New. Helps you discover LEGO Star Wars facts, such as which minifigure is the rarest and which can be found in the most LEGO sets. 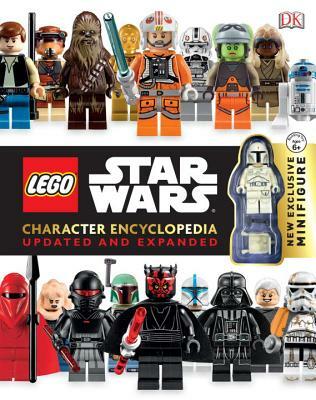 This edition contains 72 additional pages of new minifigures. Num Pages: 288 pages. BIC Classification: YBGT. Category: (J) Children / Juvenile. Dimension: 191 x 240 x 38. Weight in Grams: 1100. 2012. 2nd. Hardcover.....We ship daily from our Bookshop.